Happy Friday, friends! Erika, Narci and I are doing our weekly linkup and sharing our FAVORITES from the week and we hope you do too! Add your post at the bottom of this post and link back to one (or all!) of us. First up on my list is Texas Pride! 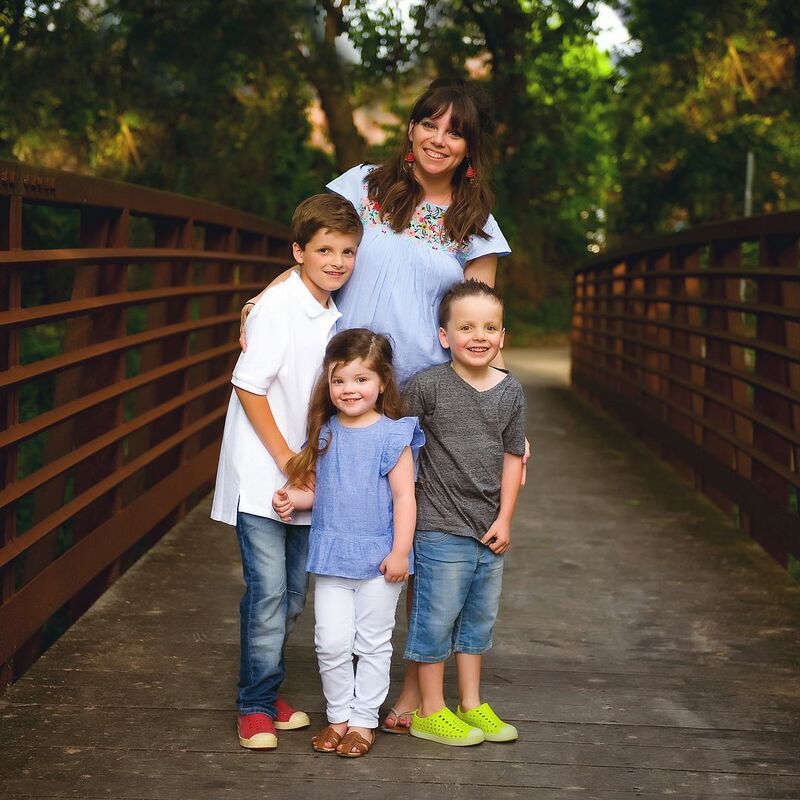 I know that I'm not a native Texan, but the rest of my whole crew is so I consider myself one by association :) I figure when you birth three Texans you get to do that, right??? 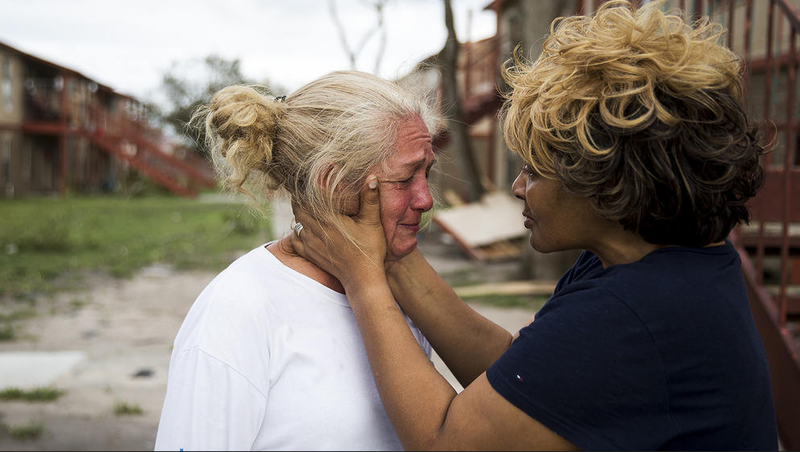 The stories of everyday heroes (along with first responders) stepping in and up to help neighbors, strangers and everyone in between have been inspiring and a FAVORITE part of my week. I'm not sure how you couldn't be compelled to help hearing and reading about ordinary people sacrificing their time, energy, comfort and other resources to assist people in need. There have been some really powerful images shared across the news and social media this week but this one absolutely wrecked me. Amazing, right? ... and popsicles in the driveway. Mason had his first flag football practice last night and he loved it! Watching him get out their with his friends and have a great time is my FAVORITE. I'm not sure how any of them had any energy left after an hour long practice - but apparently they had enough left in them to tear it up on the playground for a solid 30 minutes after. It's going to be a while still before it's sweatshirt weather here in Texas, but it's ALWAYS sweatshirt weather in my house and I'm loving this one. I had it on in an instastory this week and had a TON of questions about it so y'all love a good sweatshirt as much as I do. I've been wearing it around with my PJs in the evenings, but think it will be so cute with jeans this Fall! 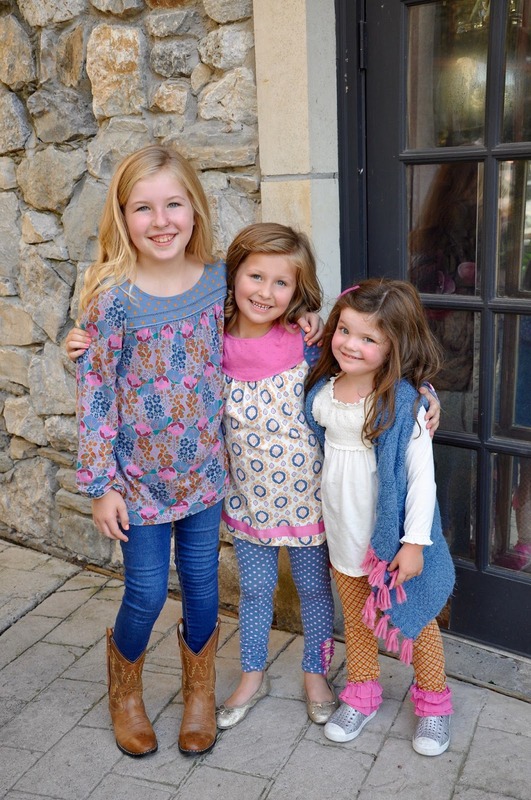 Matilda Jane launched their Fall collection this week and this collection may be my FAVORITE ever! 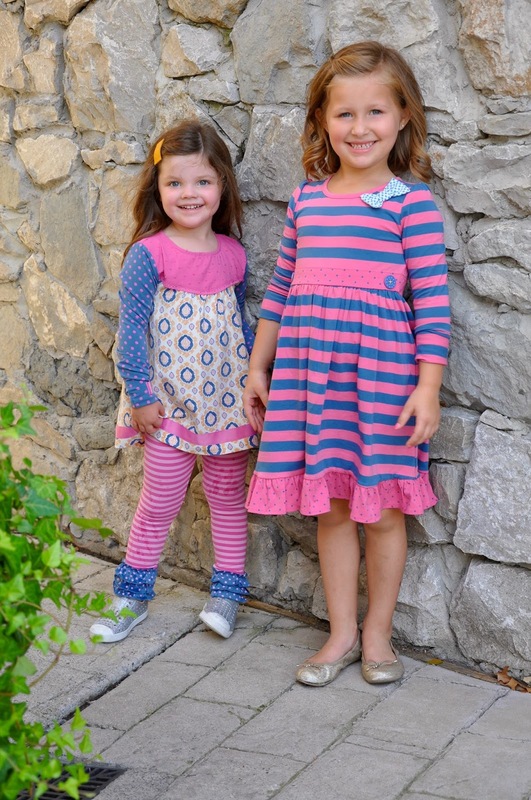 We met up with the best trunk keeper EVER and she was able to grab a few pictures of her girls and Griffin in some of the new pieces. Everything was so soft and the colors are beautiful and y'all... THE VEST!!! 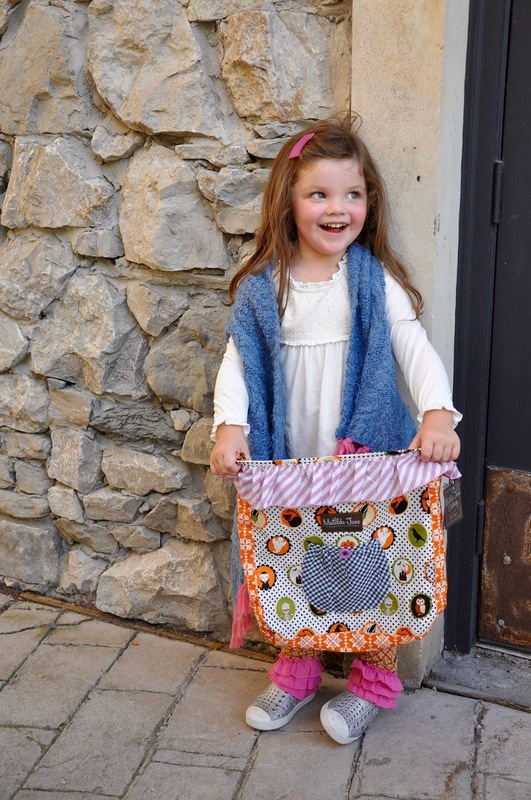 If you spend $150 you can get the cutest Halloween bag for free! You can place an order directly by clicking HERE and then selecting Andrea M as your Jane when you check out. I'm giving away a gift card over on my Instagram today as well - so go check it out! After pictures we took the girls to Starbucks for cake pops (and egg sandwiches! hahaha) and there was live music. The girls were totally enamored and asked us to get a picture with the sweet girl who was performing :) She was so talented and it was such a sweet little evening! Y'all know I'm a sucker for a good mug and this one is a new FAVORITE in my rotation. It's an awesome size, has a great handle and is so cute! My last FAVORITE is a bit of a preemptive one since I haven't actually smelled the candles yet but Capri Blue is the best candle brand EVER and if these are half as good as the other candles I have by them then they'll be a favorite in no time. 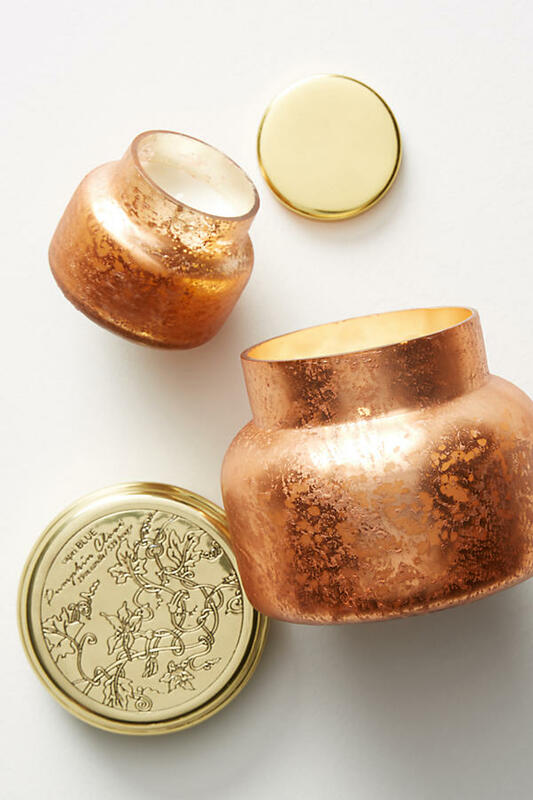 My local Anthropologie didn't have any to smell, so I ordered one of each and can't wait for them to come in! And look how gorgeous the jar is!!! I also ordered the spiced cider one and will definitely keep y'all posted on how they smell! I hope you're kicking off September with a little dose of Fall and have plans to enjoy the long weekend. I'll be back on Tuesday with a tour of my classroom! Happy Friday and Happy SEPTEMBER!!! I love it! So hysterical! And wow! That girls is soooo talented!!! Isn't she??? And so sweet too! Ah! Just too many cute pics!! Happy September 1st, friend! 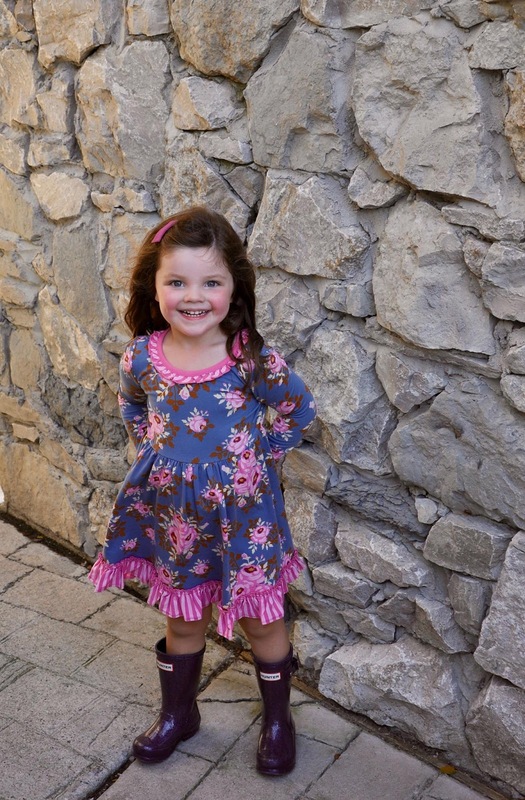 Matilda Jane girls clothes are so cute! Aren't they? We love them! Great post! 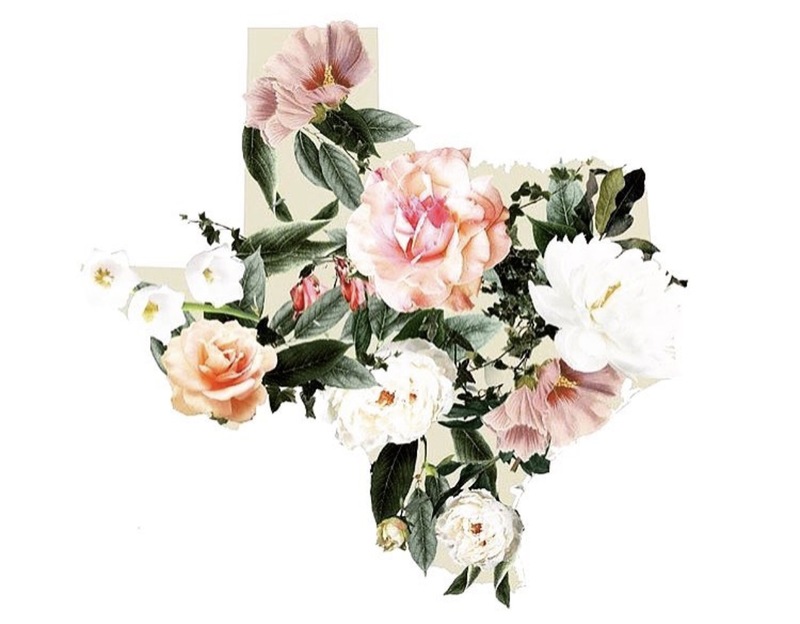 And lots of prayers for Texas. Where is Griffin's don't mess with Texas shirt from? How do the sizes run? Those PJs look soooo comfortable! 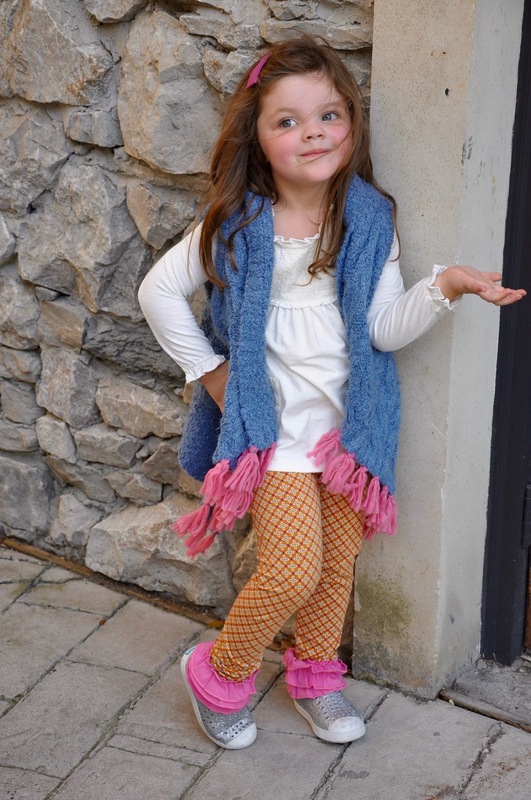 And super cute!! I would never want to get dressed! Happy Friday!! Mattress Mac is the best! 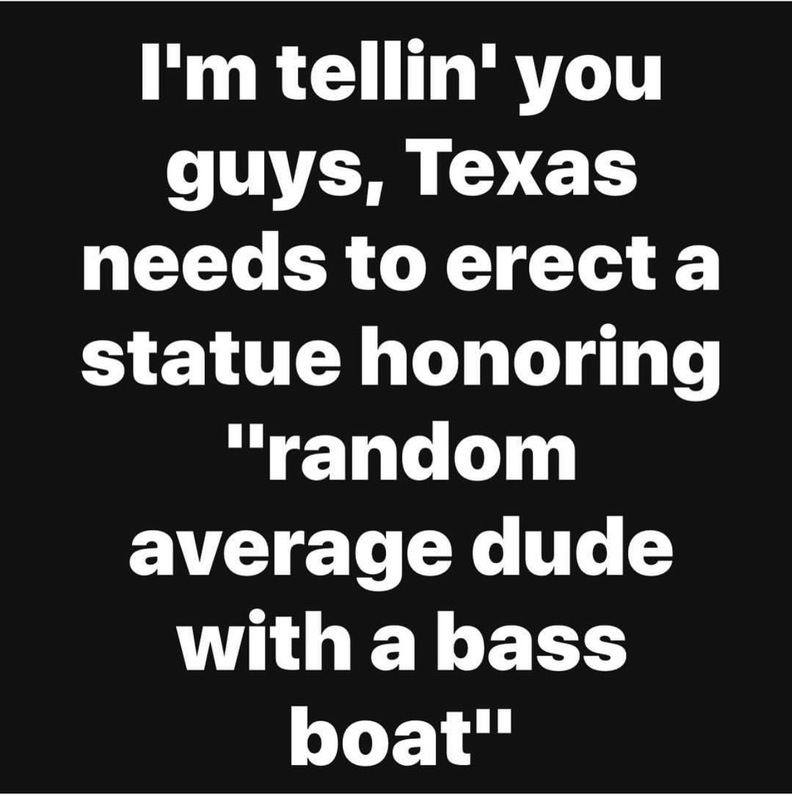 On Facebook I saw a meme that had the text "If I've learned anything from this it's that there are 3 things that will never let Houston down: Gallery Furniture, HEB, and rednecks with boats." Gallery Furniture (Mattress Mac) has opened their stores for people without homes. And he donates so, so much to the community. HEB (my fav grocery store) is a Texas legend, and has been cooking for so many volunteers and first-responders. We had to evacuate our house Monday, and have been living with my mother-in-law. I was out yesterday trying to find some groceries, and went to HEB in the next town. They were handing out flowers to all the women as they left. I received a bouquet with sunflowers, roses, and some other gorgeous flowers. I teared up. And got a big hug from the employee who gave me the flowers. I can't even begin to imagine what you're going through and am so sorry! HEB sounds amazing and I'm hoping they make it up here to North Texas so I can be a customer. Hoping you're back home soon!